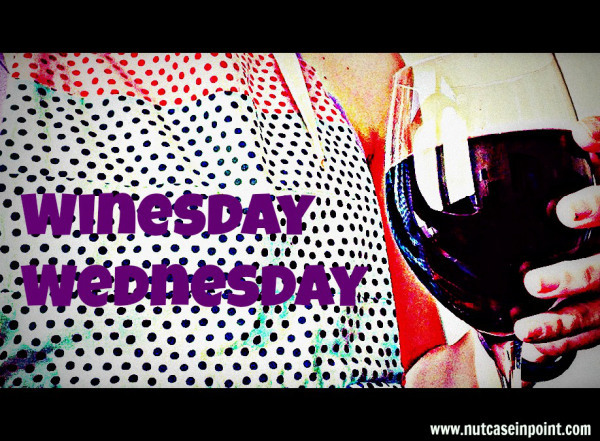 I really think I should start making my Winesday Wednesday posts every other week– I am running low on stuff to share! From the website: Inspired by the festive nature of slightly sweet demi-sec champagnes and sparkling wines, The Muse is a bubbly, effervescent cider made from traditional culinary and bittersweet apples and aged on French oak. 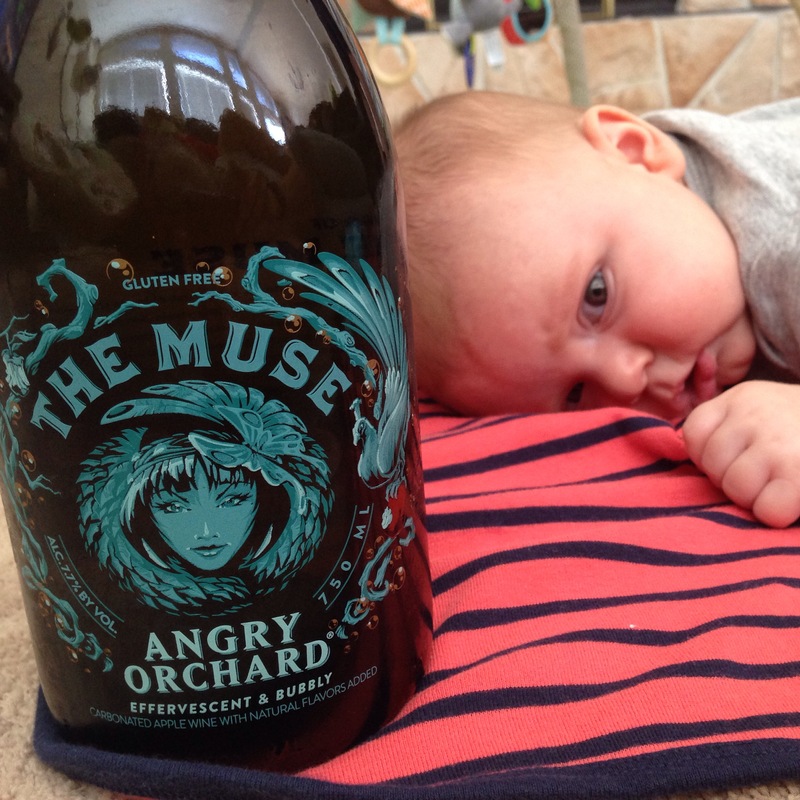 The cider is sweet upfront with a juicy apple aroma and bright acidity, and slightly drying on the finish with a lingering sweet apple note. The French oak adds a subtle wood impression, imparting notes of clove, cinnamon, nutmeg, allspice and hints of vanilla. 7.7% ABV. Hmmm ok…so maybe it’s just my novice-drinking status, but it tasted just like regular hard cider. Granted, it came in a champagne-like bottle which is uber classy, but it was just enough for a glass for me and a glass for Tyler. And it was $20. Thanks, crazy Canadian price. Also, I think I’ll be laying off the booze for a bit- this past week pretty much wiped me out!